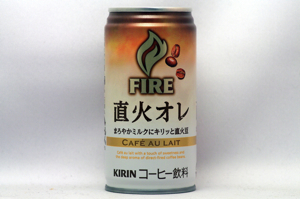 Café au lait with a touch of sweetness and the deep aroma of direct-fired coffee beans. 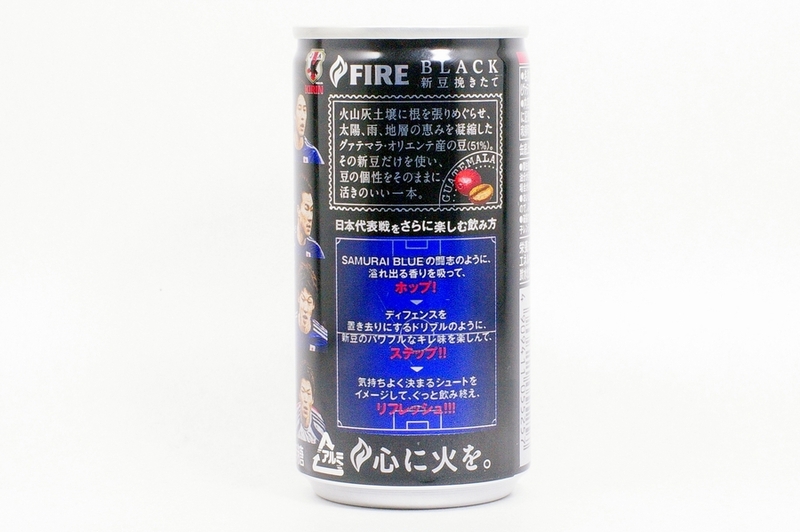 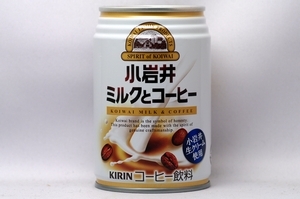 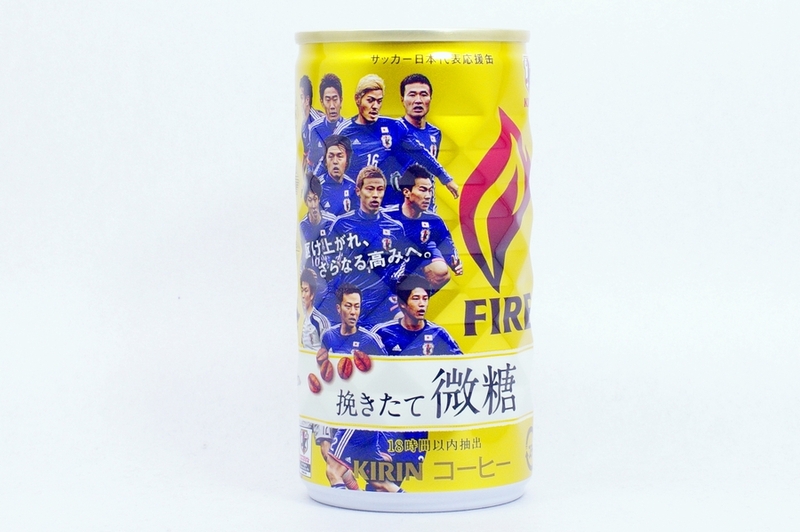 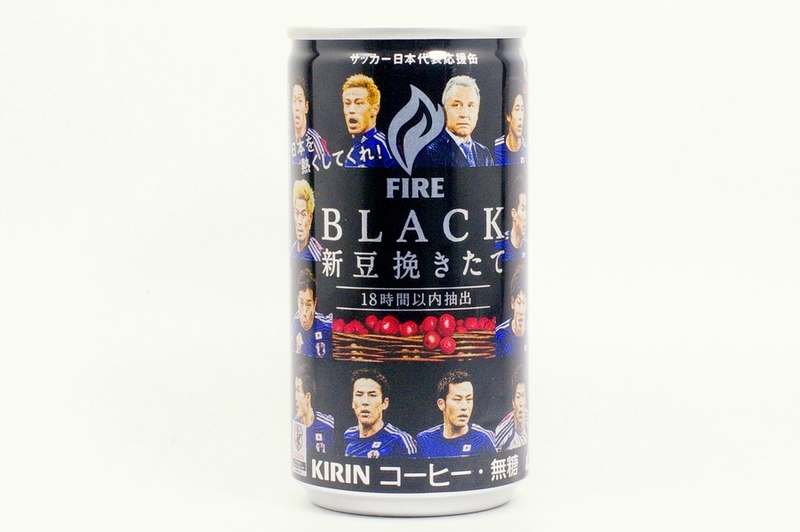 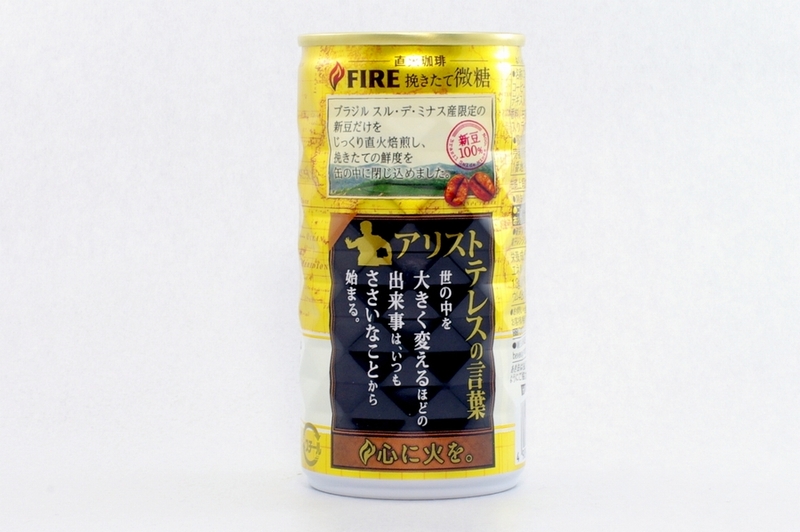 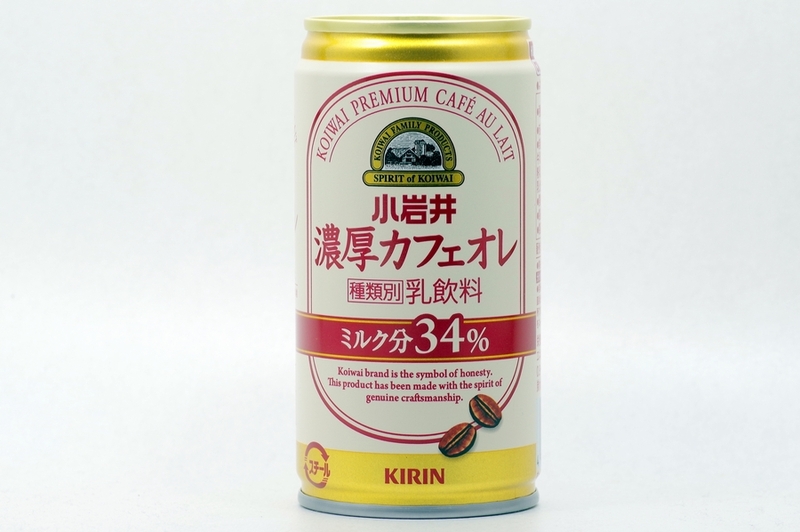 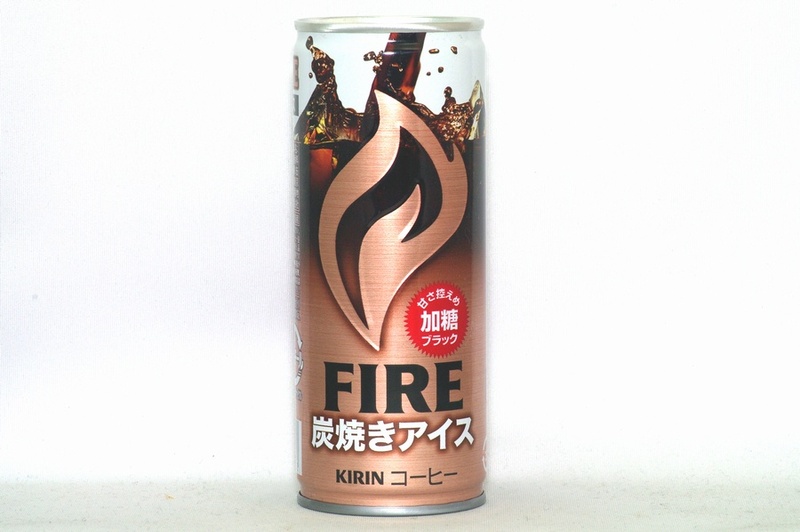 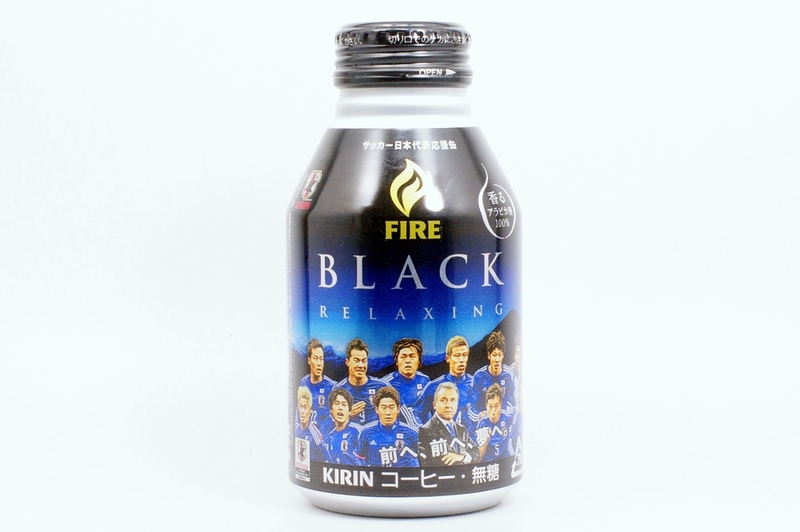 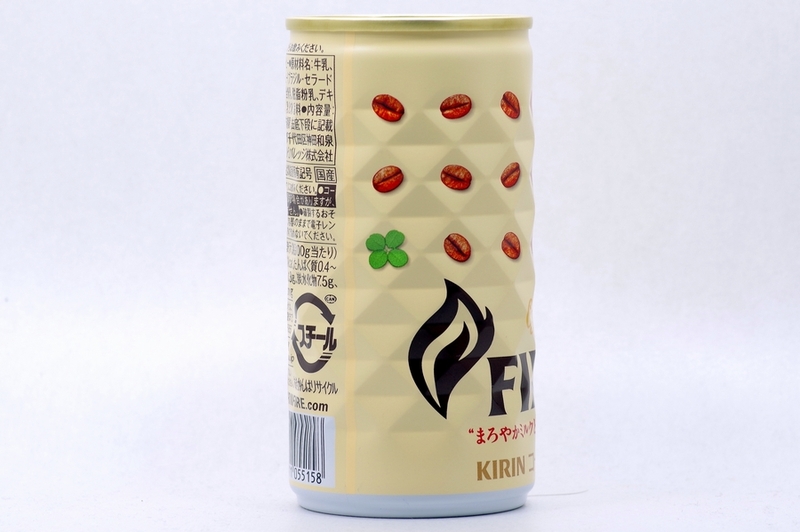 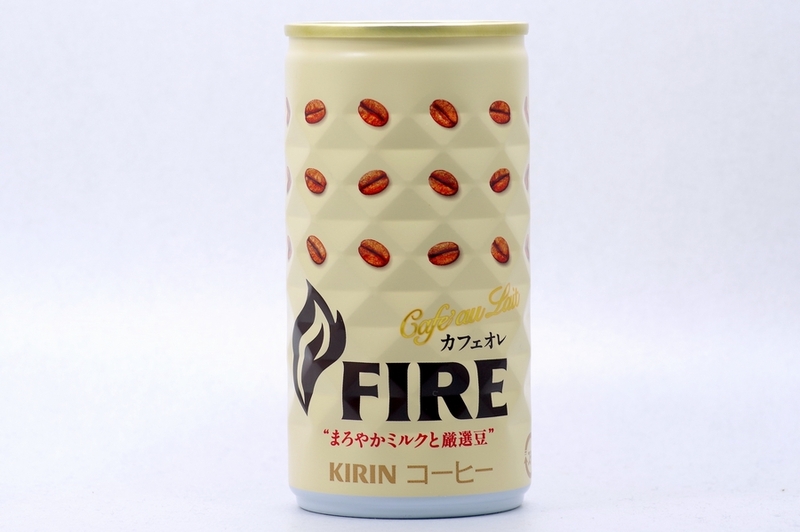 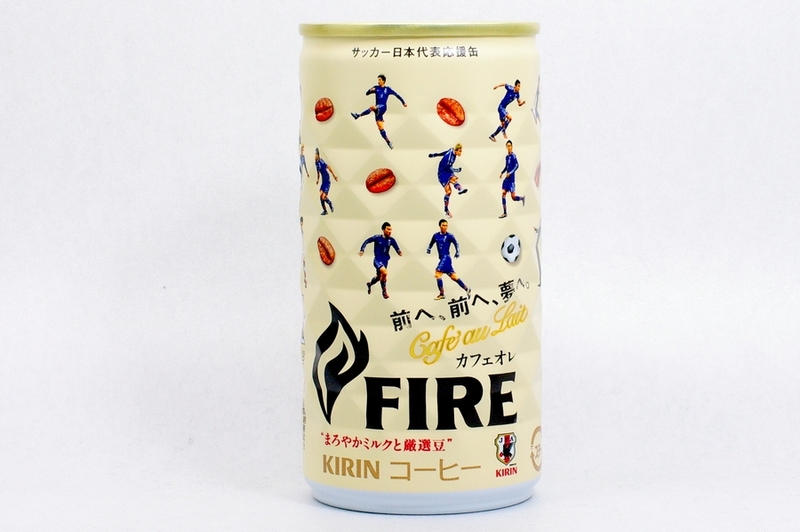 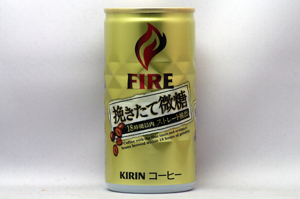 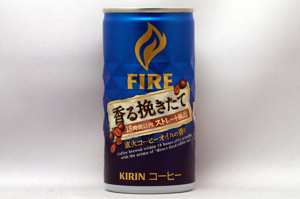 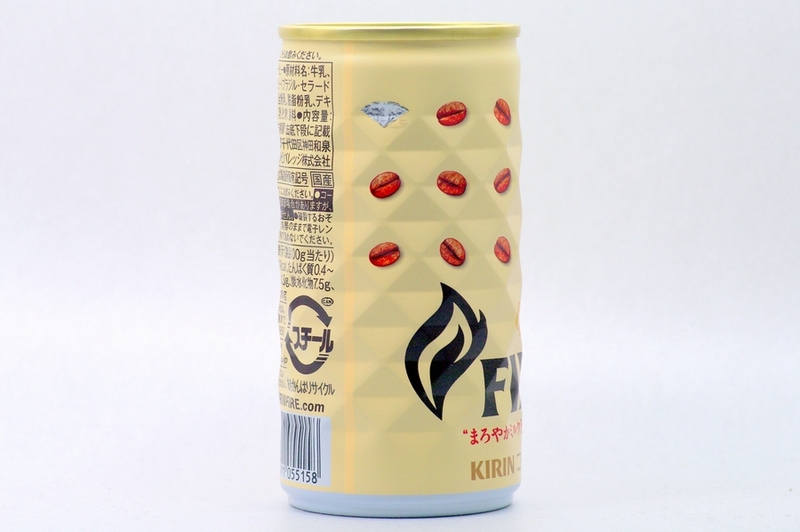 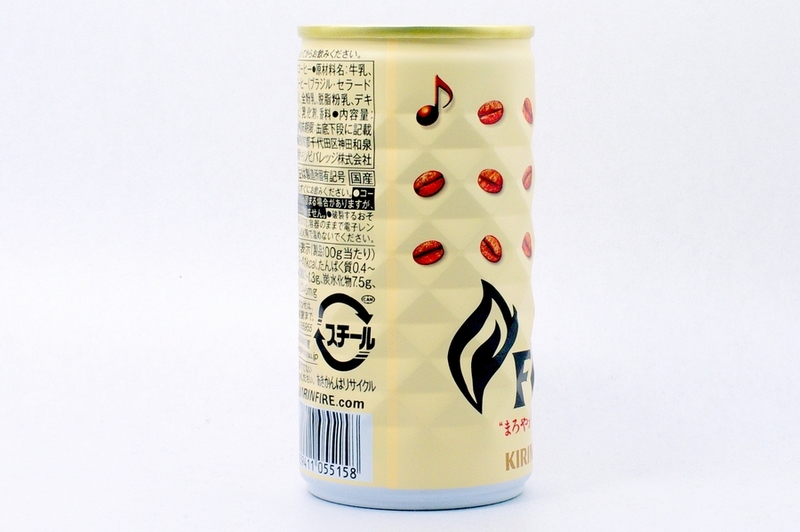 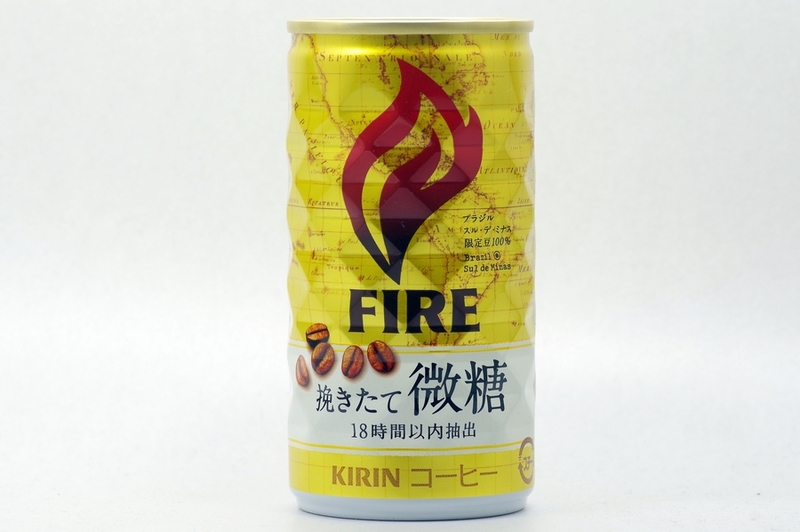 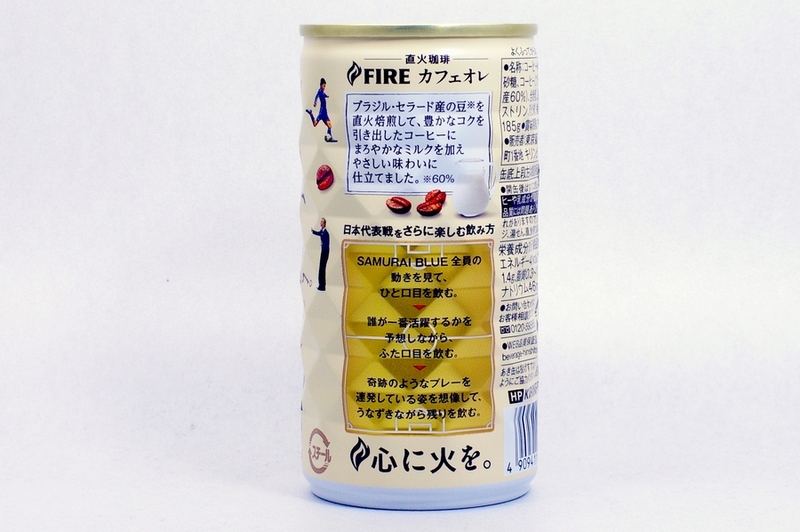 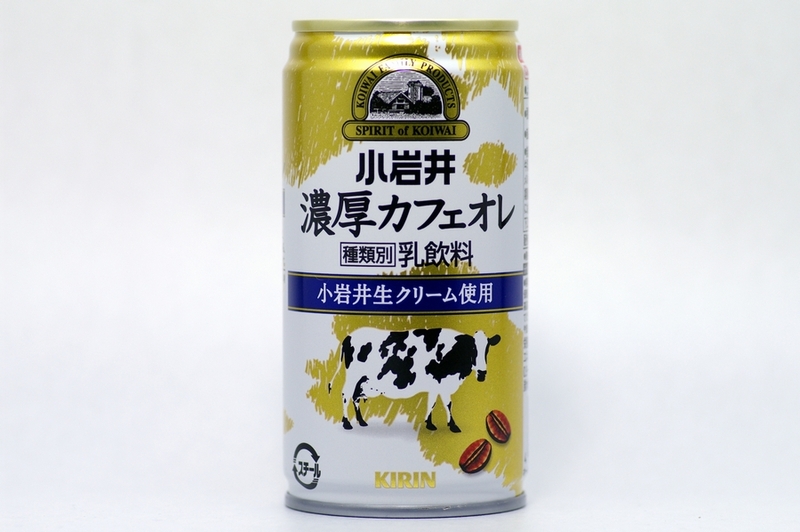 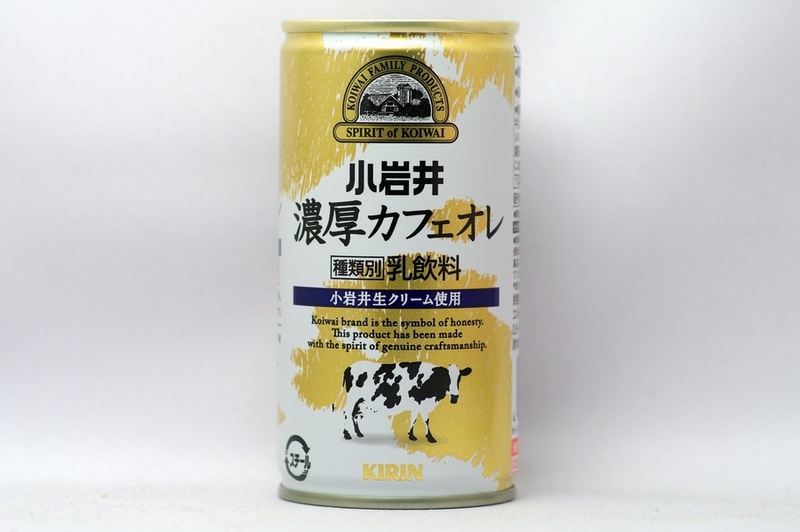 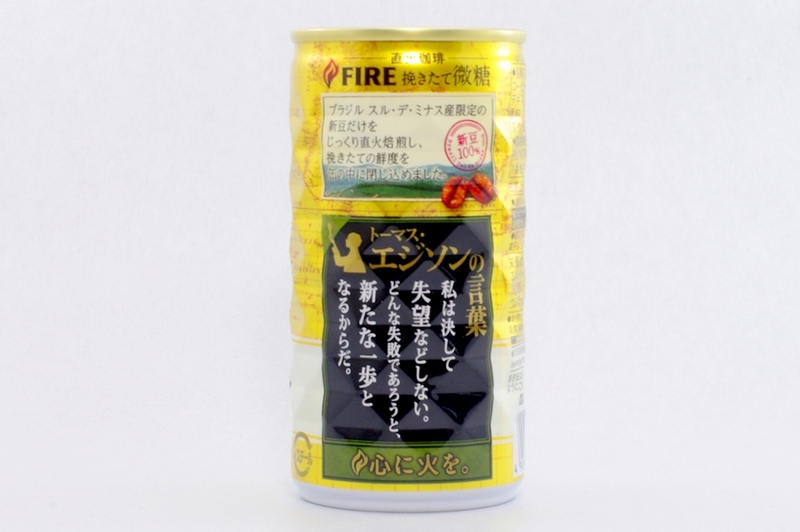 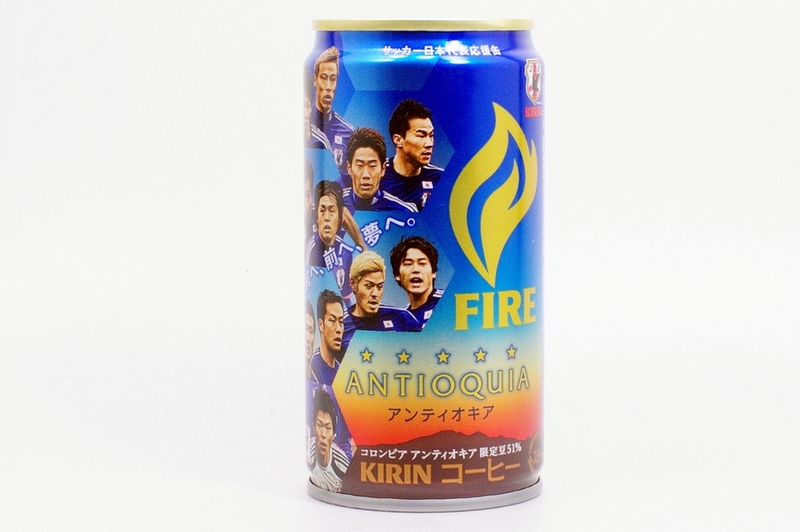 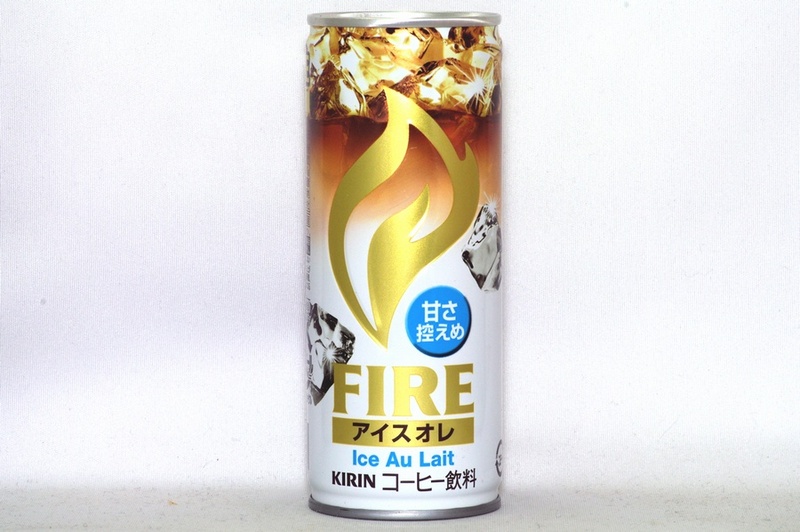 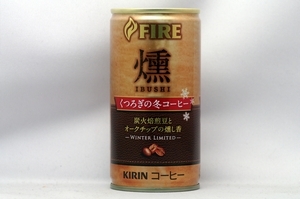 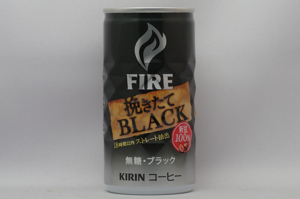 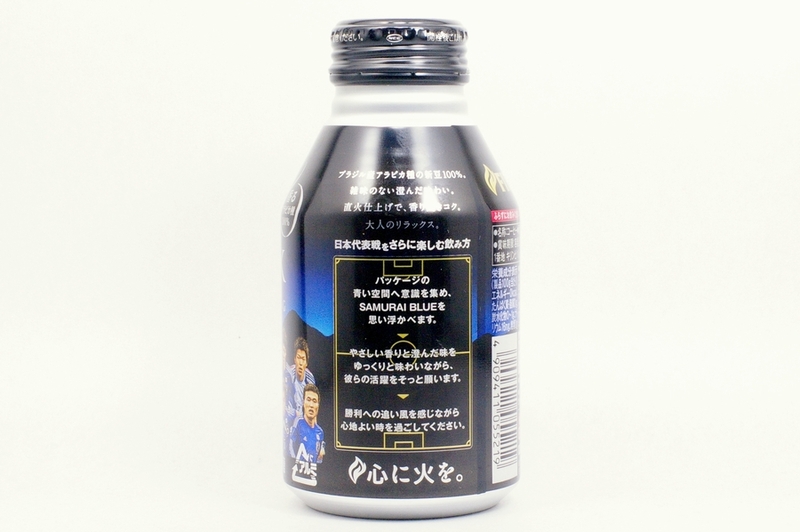 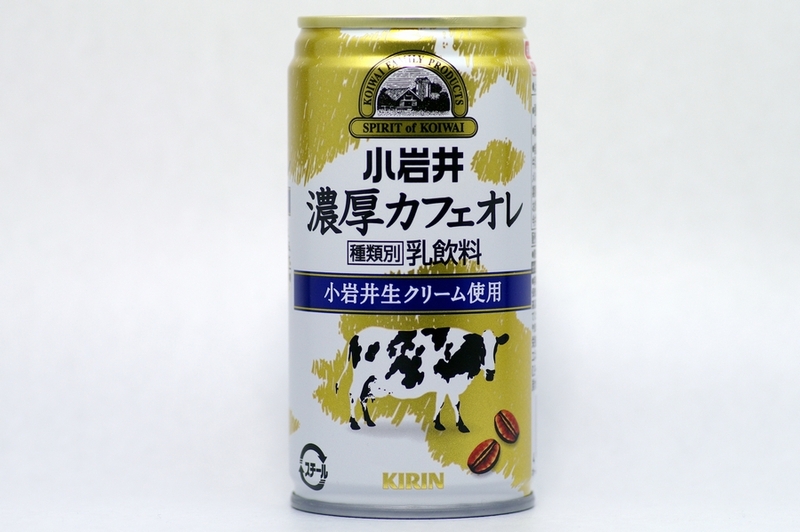 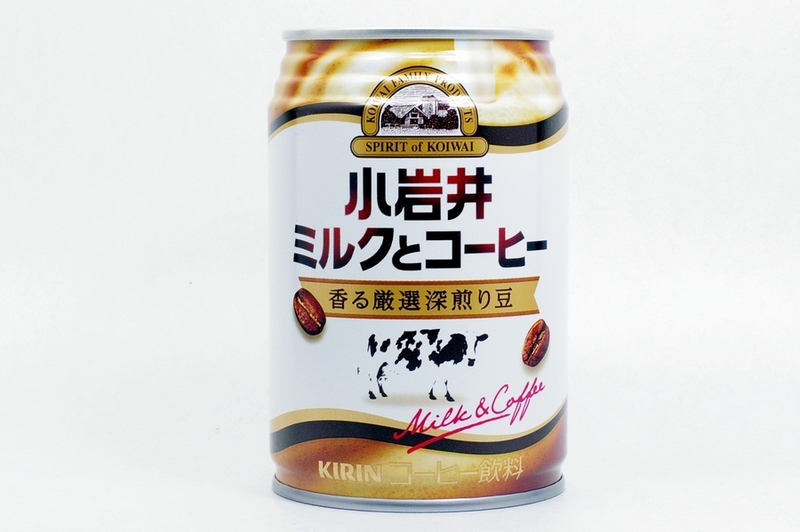 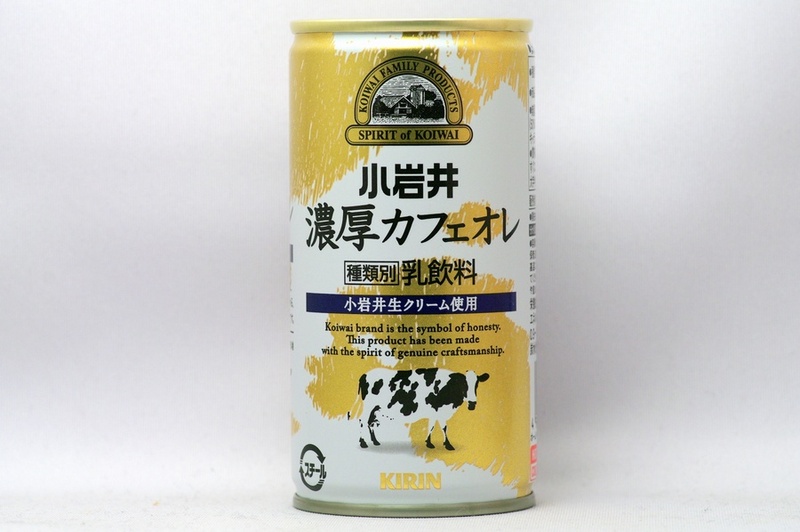 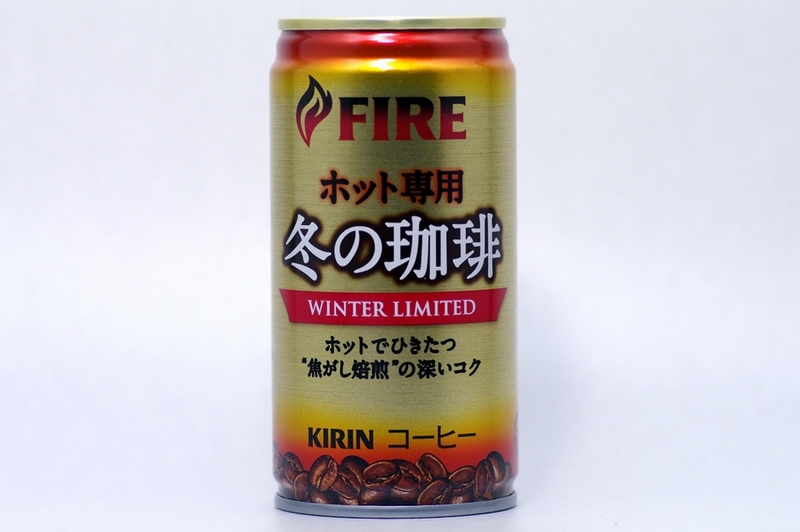 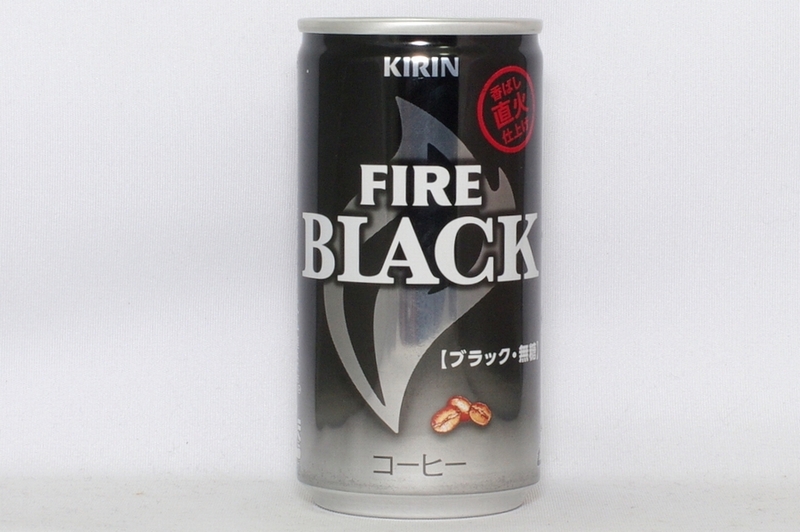 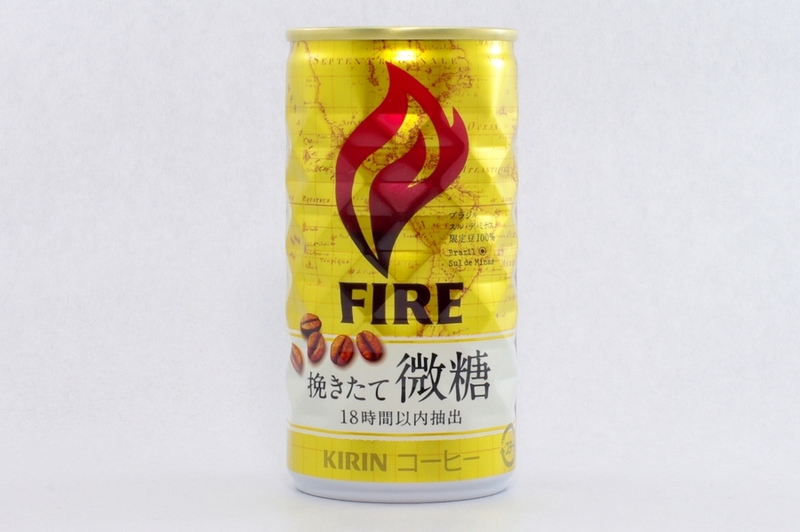 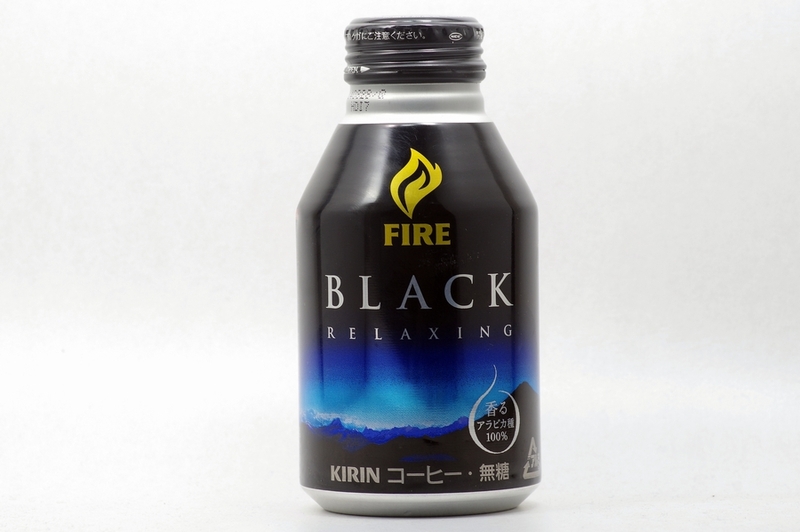 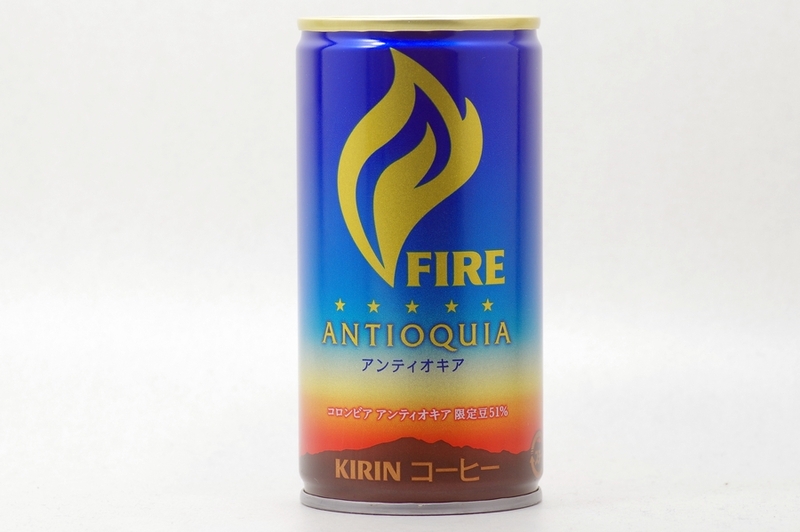 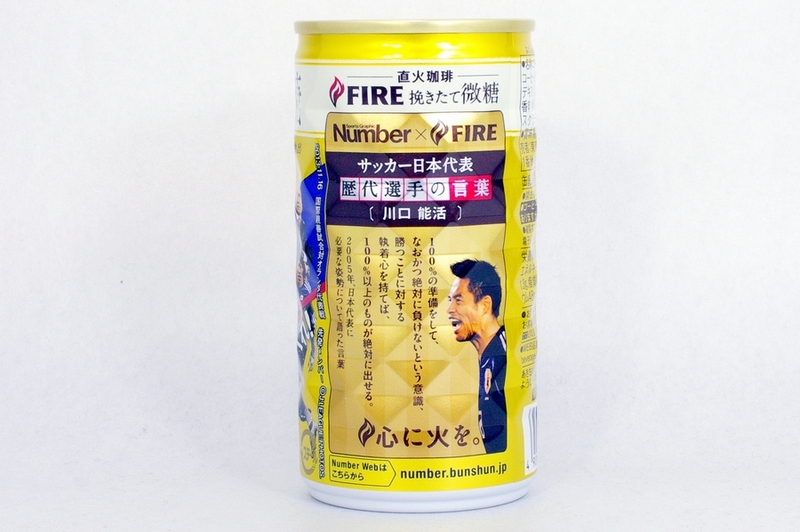 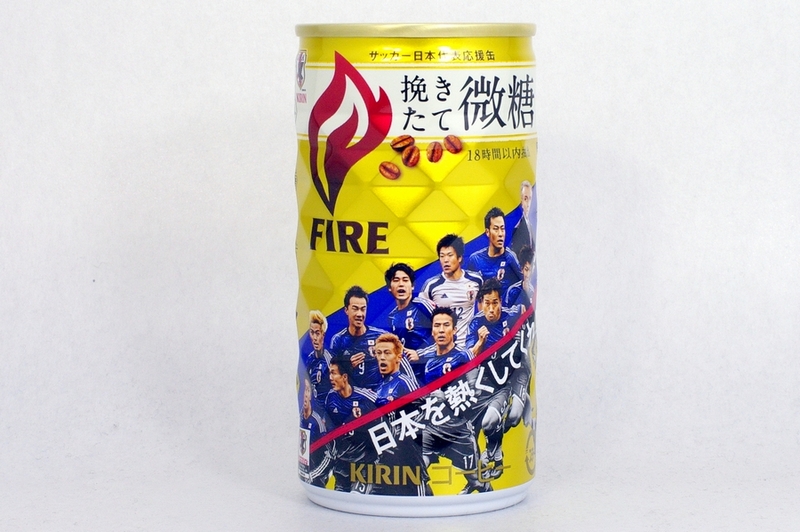 Flavorful milky taste coffee made with milk from Hokkaido. 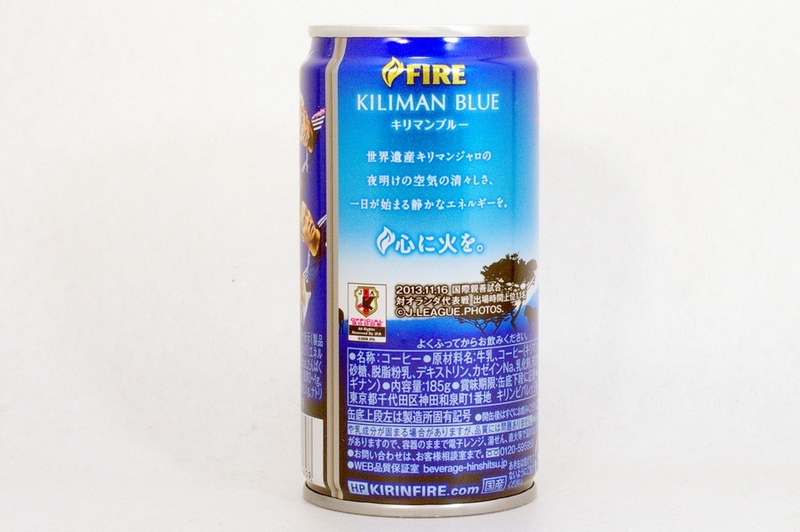 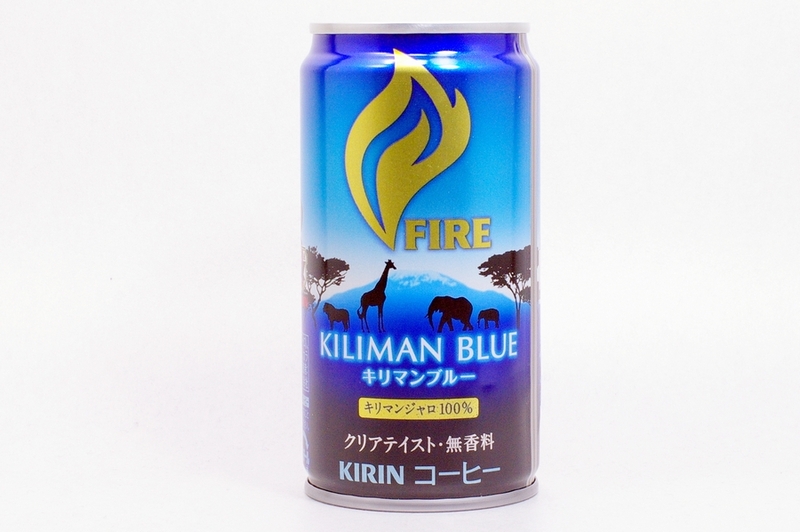 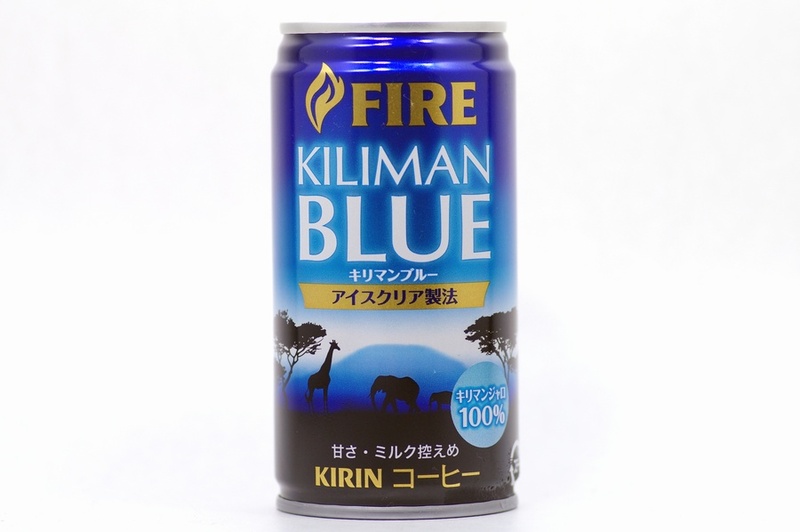 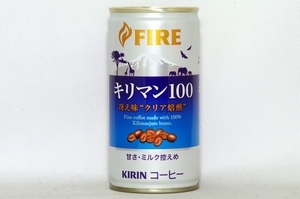 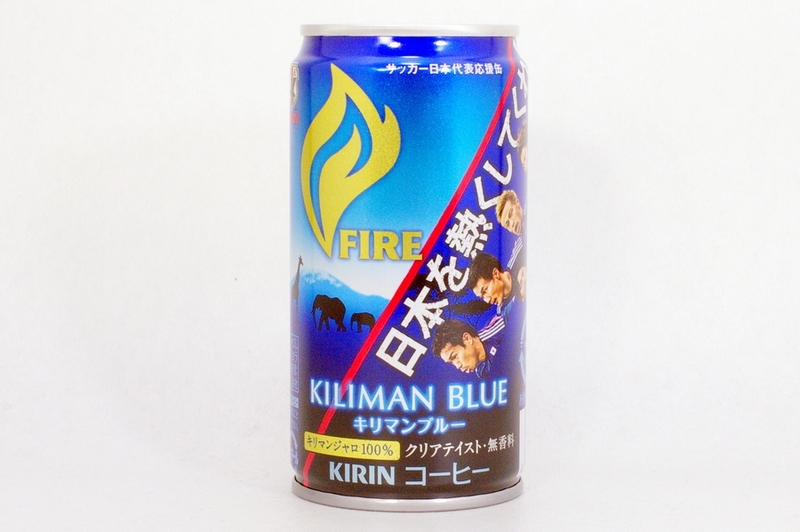 Fine coffee made with 100% Kilimanjaro beans. 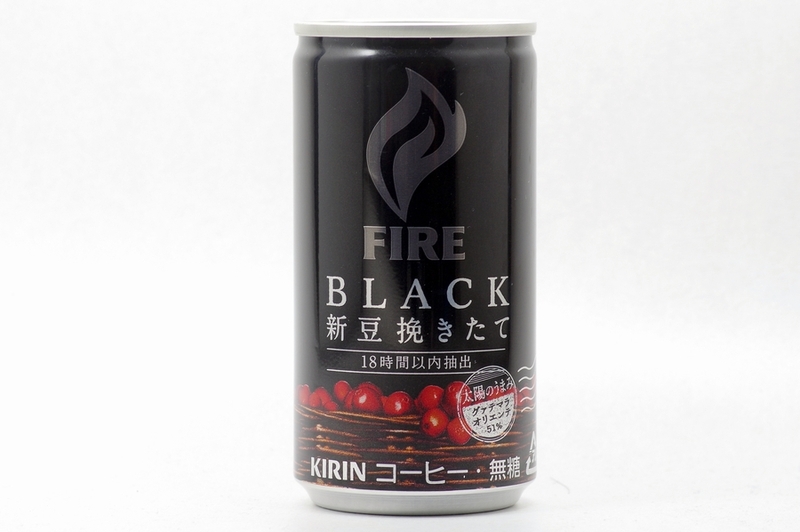 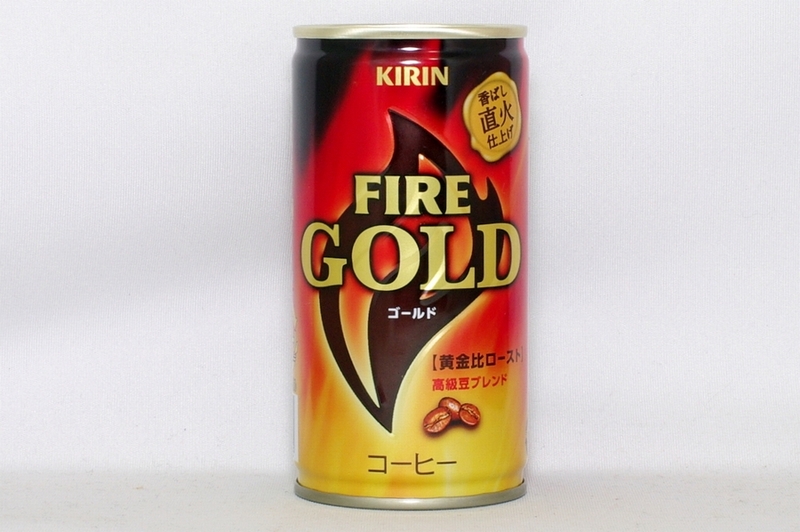 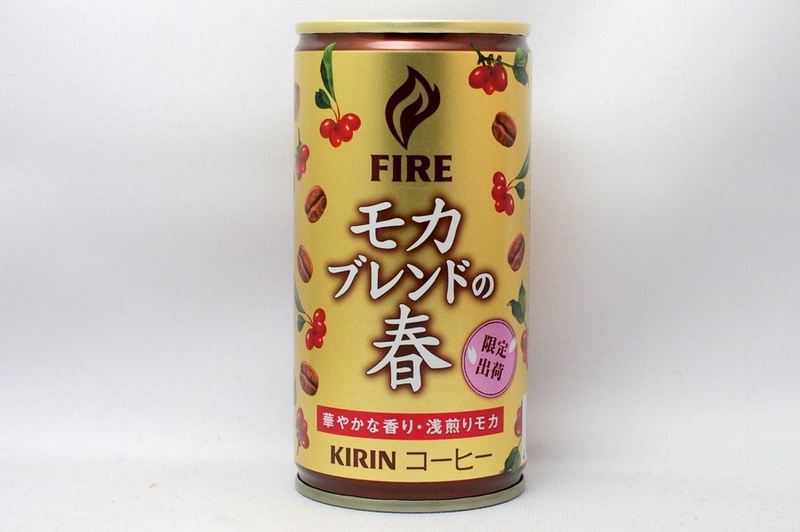 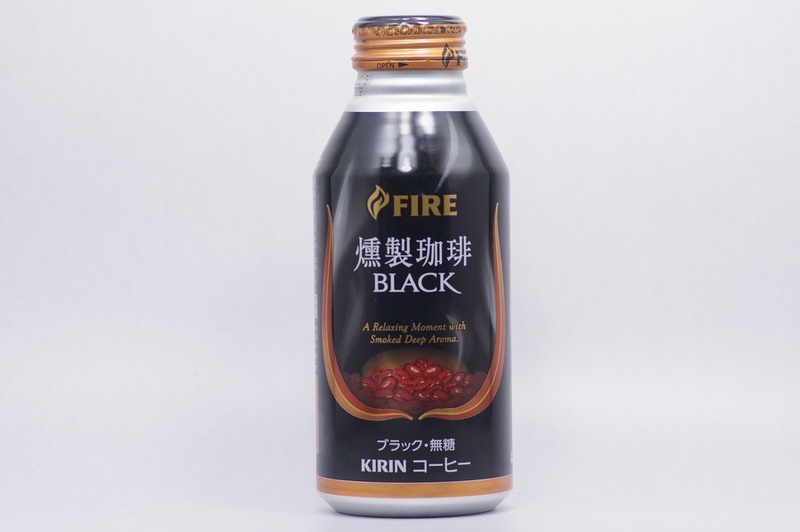 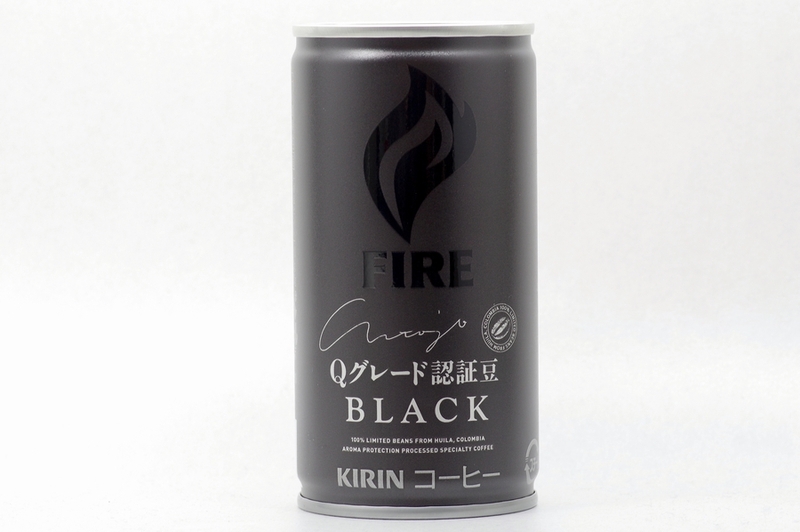 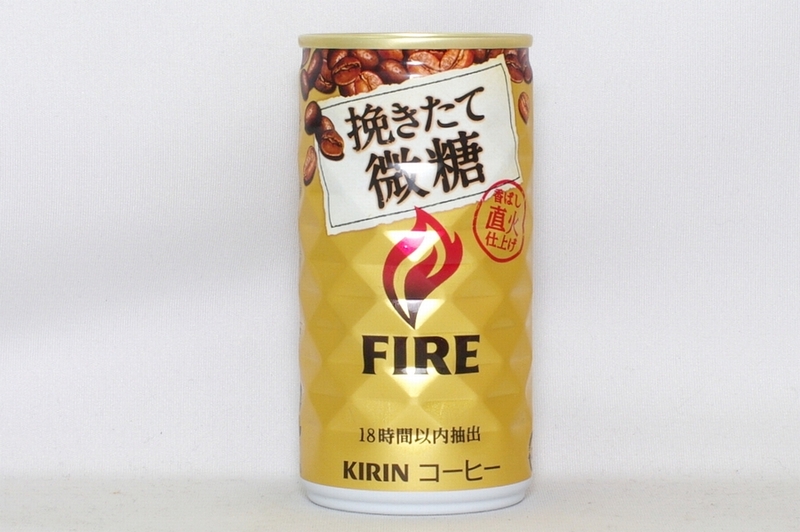 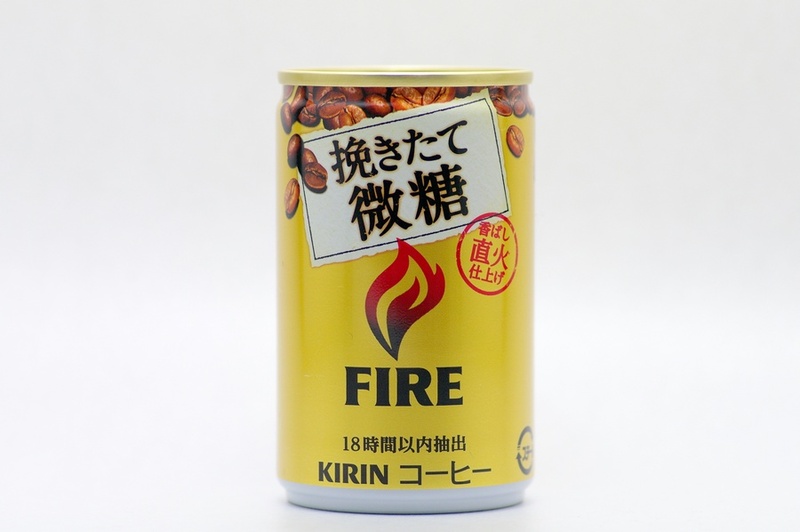 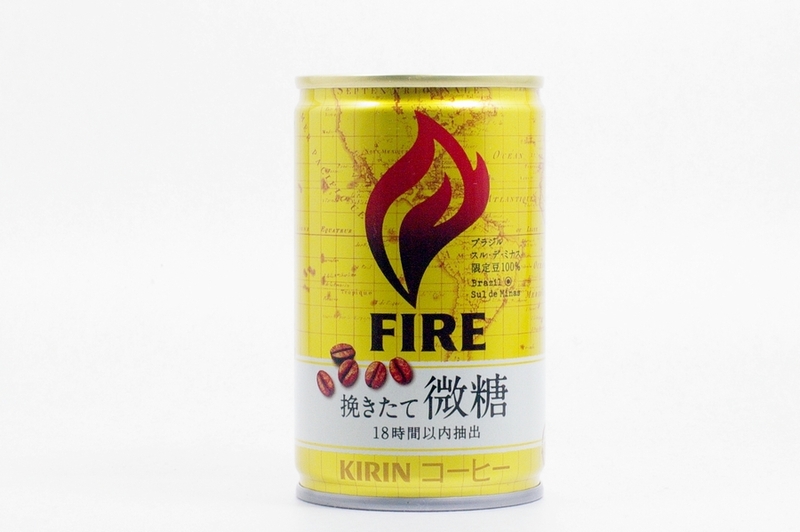 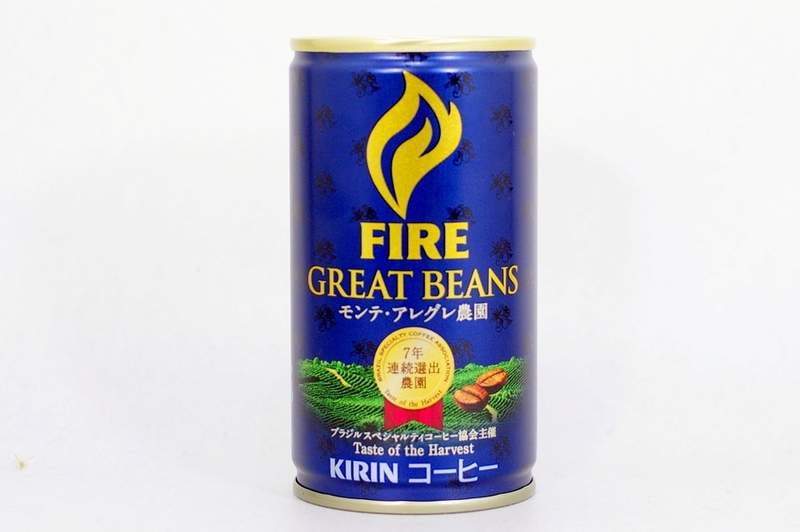 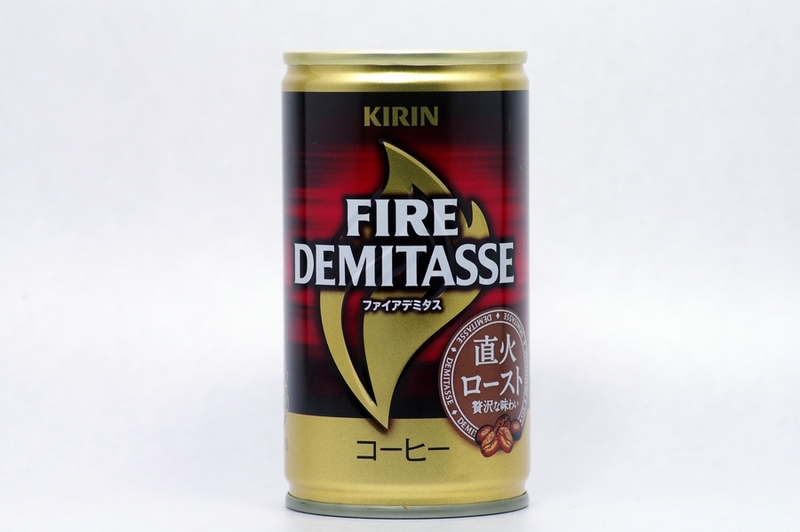 Direct-Fired roasted coffee made with fully ripe beans. 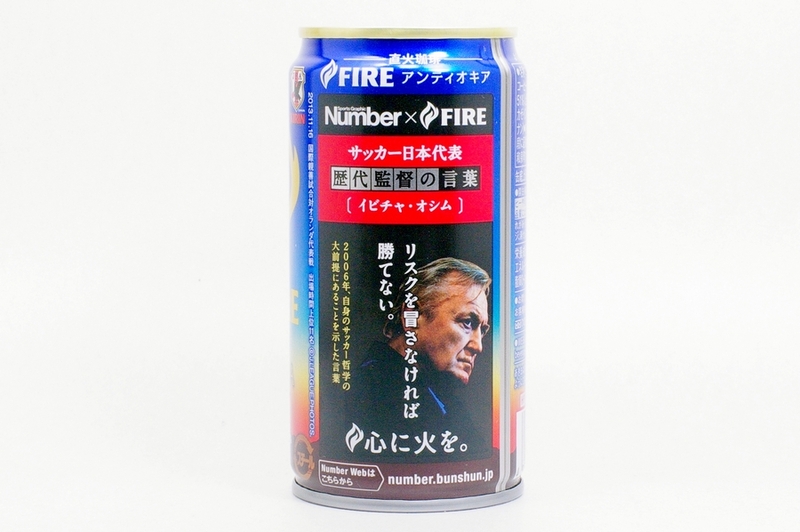 The product has been made with the spirit of genuine craftsmanship. 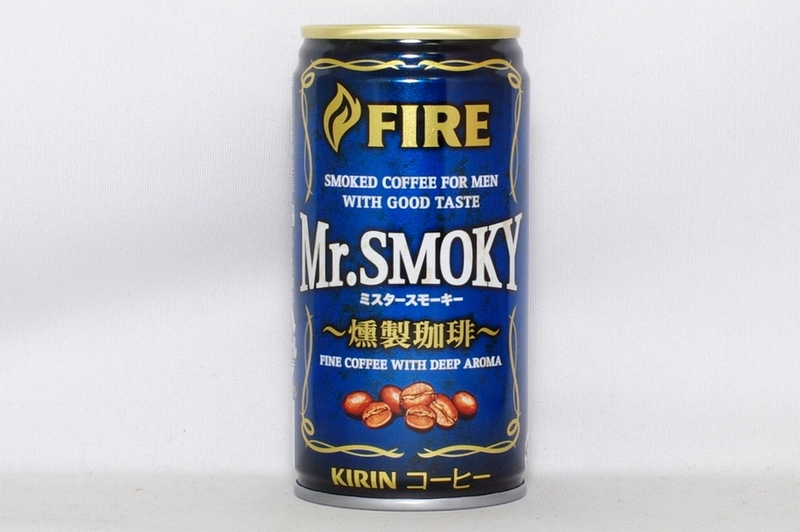 A Relaxing Moment with Smoke Deep Aroma. 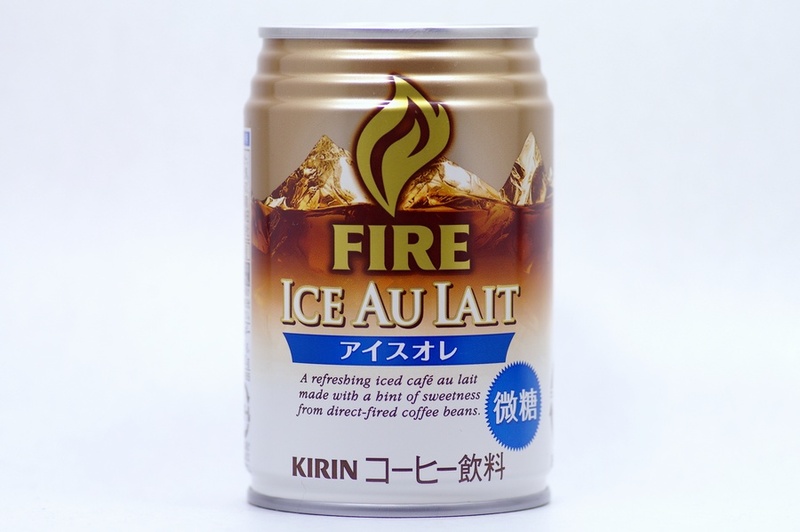 A refreshing iced cafe au lait made with a hint of sweetness from direct-fired coffee beans. 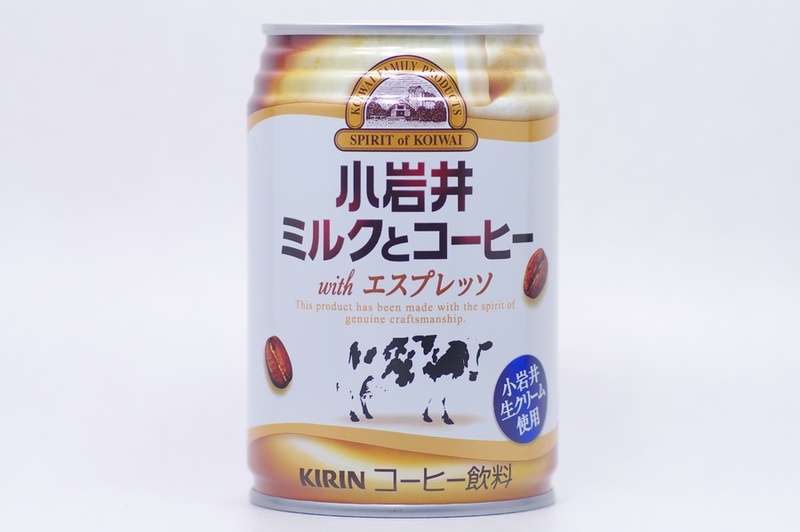 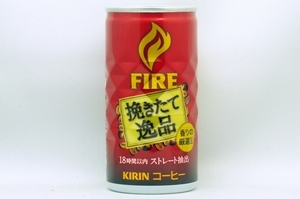 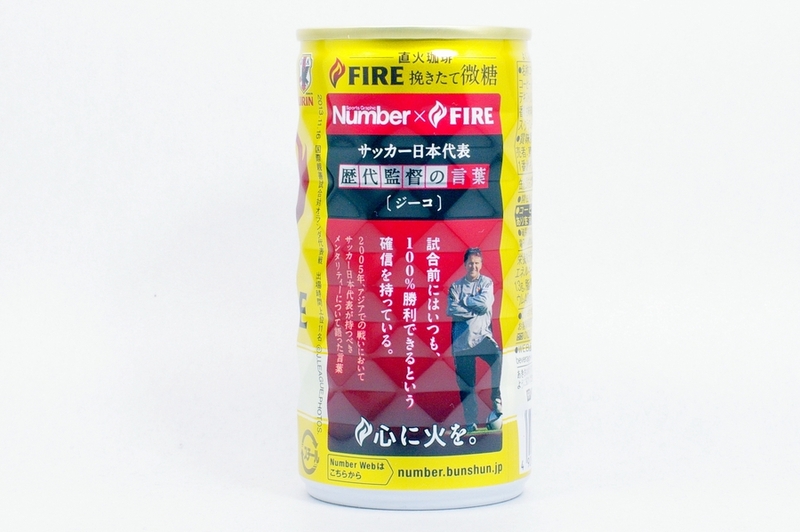 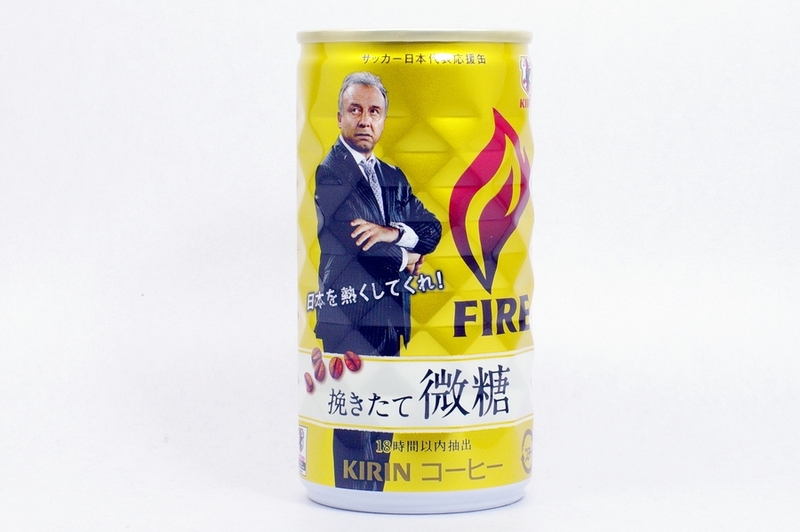 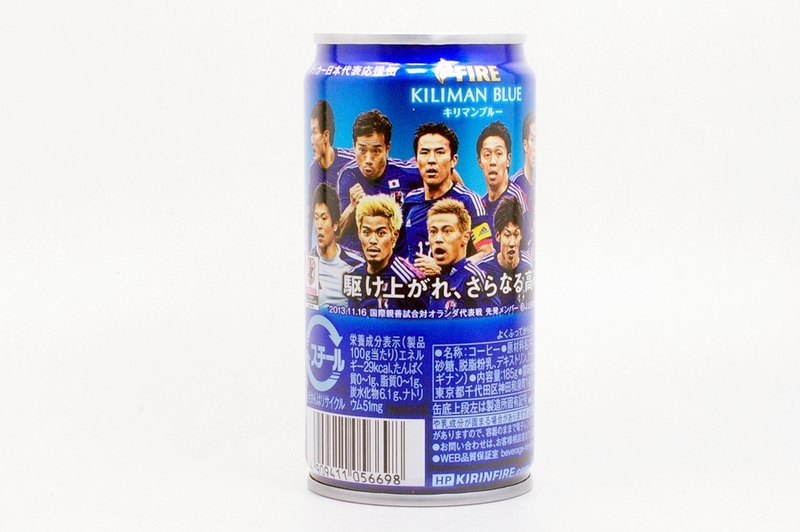 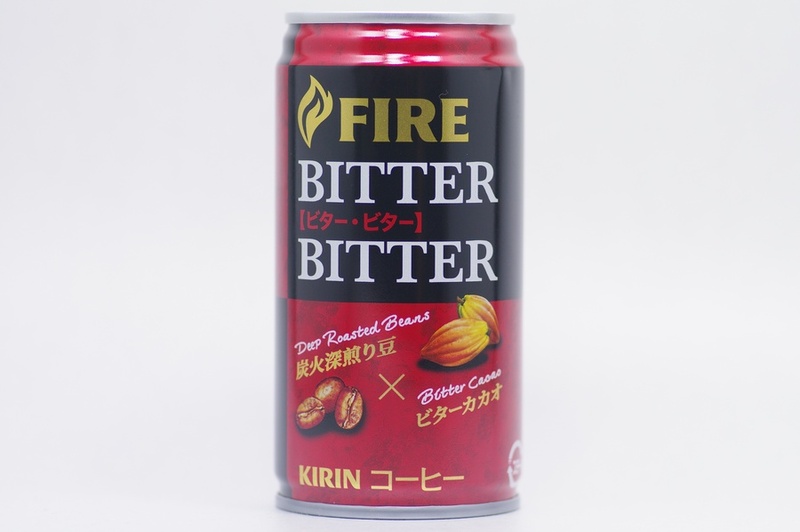 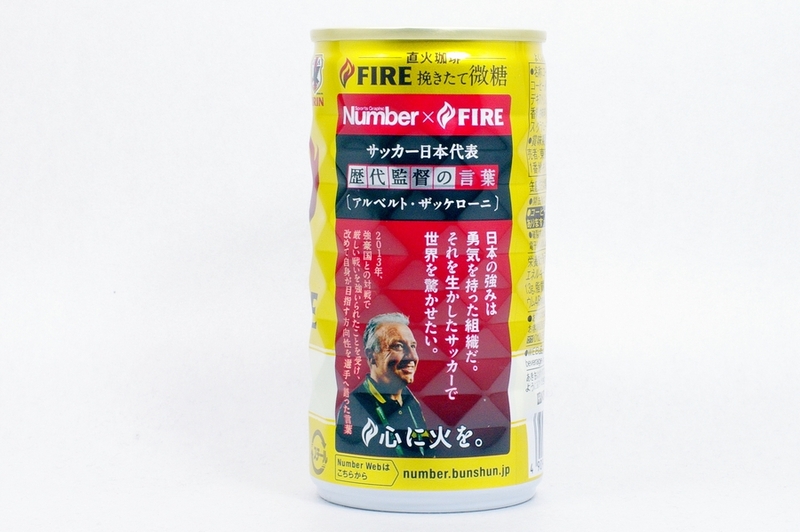 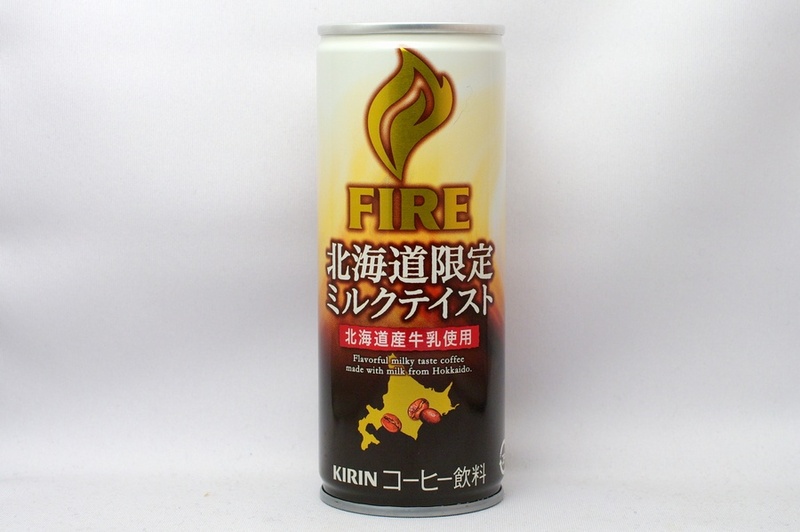 Koiwai brand is the symbol honesty. 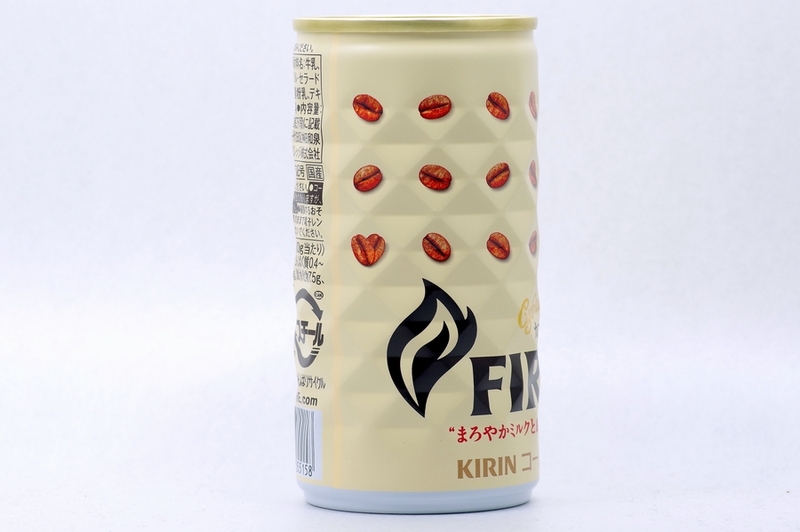 This product has been made with the spirit of genuine craftmanship. 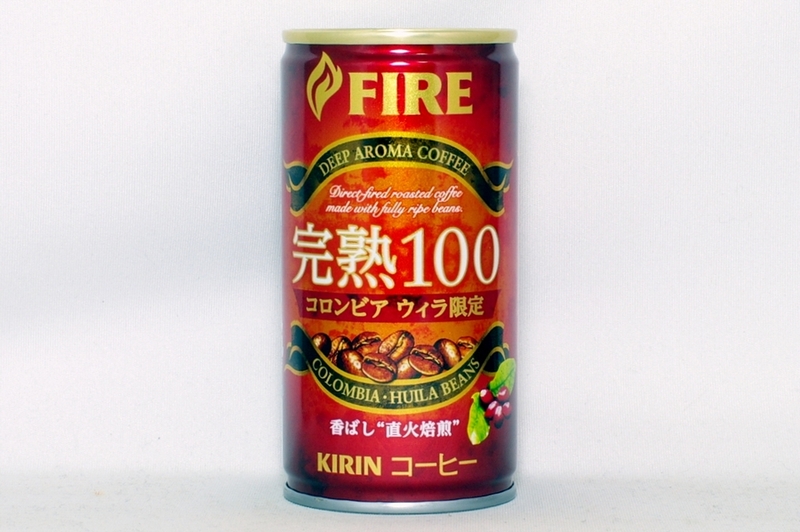 COLOMBIA 100％ LIMITED BEANS FROM HUILA.